I did end up going to my doctor's yesterday. I couldn't stand my headache for another second! She suggested more sleep, relax, less stress, diet and exercise. Even good stress...aka A-1 could be the culprit. I think many of you suggested the same things because quilters happen to be the smartest people ever! :-) Since I was too deep in my migraine, any prescription meds would do me no good at this point, so guess what they did for me....I received 2 pain shots!! Guess were they put them...I'll give you a hint...NOT in my arm. Yep, you guessed it...my tail end!! I haven't had shots there in years! Boy did they hurt too!!! Wow! So instead of a pain in my head, I had a pain in my _ _ _...bottom. LOL! I will say they were miracle workers. I took two pain meds before bed that rendered me unconscious and I woke up this morning with no headache. I feel a little groggy, but no pain. Yippeeee!!! Since I haven't been quilting much, I thought I would share a quilt I made as a wedding shower gift for my SIL Heather and her husband Troy. Heather is Scott's sister that lives in California and stayed with us on Christmas. All four of us were in the wedding. I had the honor of being her Matron of Honor. I felt they deserved an extra special wedding gift. They just treasure it. It is a Eleanor Burns, Quilt In A Day Dresden Plate pattern from the book Egg Money Quilts. I FMQ on my domestic machine. It was my first attempt at quilting feathers. I did all the quilting freehand. I quilted and finished this quilt while I was on a weekend retreat in Shipshewana in March of 2009. It was such a fun quilt to make. As with all Eleanor's patterns, it came together perfectly. I love it. It's one of my favorites! It looks like you were made to be a machine quilter! its gorgeous!! Send me that A-1, you don't need it. Look at the quilting you did without it. WOW!! Impressive. Glad you got reprieve from the migraine....I feel the start of one-wool dyeing today! I am glad to hear that you are feeling better. I can handle sick, as long as I can still sew, lol. Love the sunflower quilt! 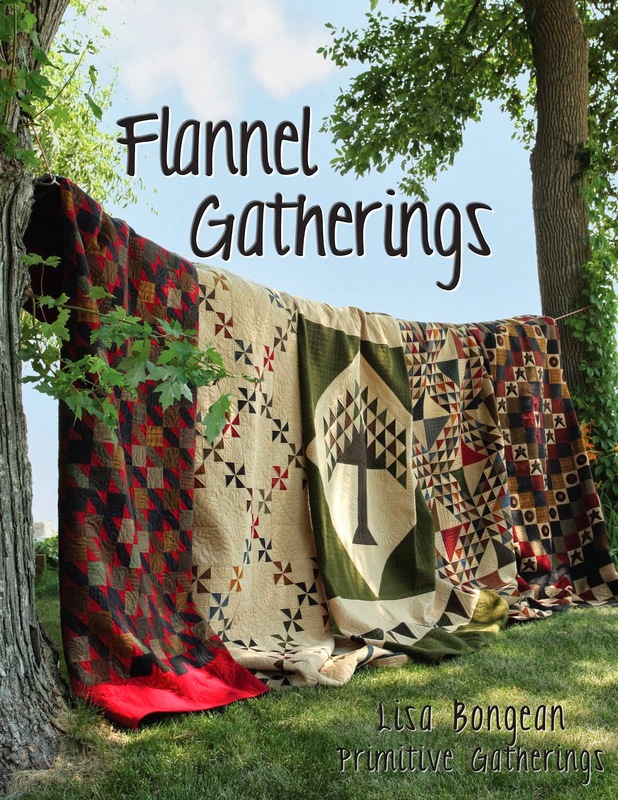 I also love Eleanor and have thought of doing that quilt now I think I will have to. I have suffered from migraines most of my life, but found something that helped cut down the frequency and severity...Stanford was doing a study on the effects of feverfew on migraines years ago and it seemed to have great results so I have been taking 2 capsules every day for about 15 years and went from having one a month to about 2 a year and instead of lasting 3-5 days they are only lasting a few hours. Check into it. I try to buy the standardized version. Glad you are feeling better! Migraines are awful :( I haven't had one in a while and hope I never have another one. The sunflower quilt is beautiful! Amber loved sunflowers. I would love to make one like it. Your quilting is gorgeous! You did a great job without the LA! Ohhhh! What a pretty quilt! My hubby loves sunflowers...he grows some every year and they get so tall. I may have to make him a sunflower quilt now. Glad you're feeling better! What a gorgeous quilt, and your quilting is AMAZING! I am so impressed with you. I hope you are feeling better. I drove home last night thinking about you. I was thinking, "Too much stress and not enough sleep in that girl's life right now. That's what always makes for a migraine that won't quit for me." Hope your tusch and head are both feeling better today. 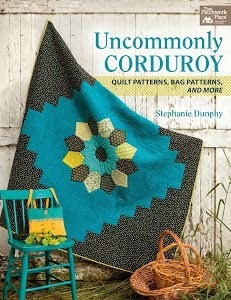 The pattern is beautiful but the quilting is amazing...fabulous work! So glad to hear that the pain in your head has been replace by a pain in your rear. Crossing all my appendages that it wont come back. As always, that quilt was beautiful quilted. And if this was done on a domestic machine, I just know that you will excel on your A1. Oh thank goodness you're feeling better...migraines are terrible. Destress my friend. The quilting on your dresden sunflower quilt is absolutely gorgeous. I'm rather have a pain in my bottom than my head. Glad you're feeling better. So glad you're feeling better. That dresden plate is stunning and your quilting is gorgeous. I can't believe you did that on your home machine. Wow...impressive. Great job! Linda, I'm so glad your migraines are gone, that's very good news. I liove the Sunflower quilt, you did a wonderful job with the quilting. It's just beautiful. Your quilt is beautiful. Your free hand feathers are wonderful. I can't believe it was your first attempt! Wow! That is one beautiful quilt. I am partial the the 'dresden' seeing I demo the EZ Dresden ruler all over the country. I love seeing what people do with it. I sure hope you are feeling better. Migraines are no fun! As for that quilt, it is STUNNING. Ig they ever get fed up with it, (yeah, like that's ever gonna happen),I'm willing to give it a good home! I am in total of awe of your feathers. Oh, I love that quilt. One day I am going to make a dresden plate. I just love that pattern. Ouch! Sorry you had to put up with a "bum shot", Linda, but glad you're feeling better! I can't believe you quilted that on your home machine - and first attempt at feathers??? You're going to be a natural for sure on the longarm! Beautiful quilts! Sorry to hear about your headache! I know from experience how pain can really slow down your quilting :( I hope you are feeling better really soon and back to your new machine!